Last fall, I needed a dress to wear to a September wedding. In typical "me" fashion, I waited until the last possible minute—the day of, actually—to find said dress. In a moment of desperation, I called my friend for help, who suggested I check & Other Stories. I'd walked past the store a few times and heard about it in passing but never actually stopped in, figuring its Fifth Avenue location in Manhattan, down the street from Cartier and Armani, meant that it was way out of my budget. But to my complete and utter surprise, the clothes were not only affordable, but they were also well-made and stylish. What surprised me even more, though, was the gorgeous beauty section that's practically crafted with Instagram in mind. The women's clothing, accessories, and beauty store is owned by H&M (clearly the ampersand wasn't chosen arbitrarily) and was born in Europe in 2013—specifically, in Stockholm and Paris. (No wonder everything is so chic.) As far as brick-and-mortar stores go, their current locations are in New York, Southern California, and Washington D.C. Every ideation is completely their own, designed in-house, and specifically curated with every aspect of the brand in mind, from the clothing to the furniture. Helena Carlberg, the brand's social media manager, tells Racked that the pink of a certain nail polish is crafted to perfectly match the pink in, say, their mohair coat. In other words, it isn't a hodgepodge like its parent company. The ample beauty collection also includes body scrubs, oils, moisturizers, soaps, body mists, and more, curated into their own "stories," or scent profiles, such as Punk Bouquet and Sardonyx Fire. But if you're in search of a new makeup line to test, there are also foundations, eyeliners, blush, lip pencils, and mascara galore. 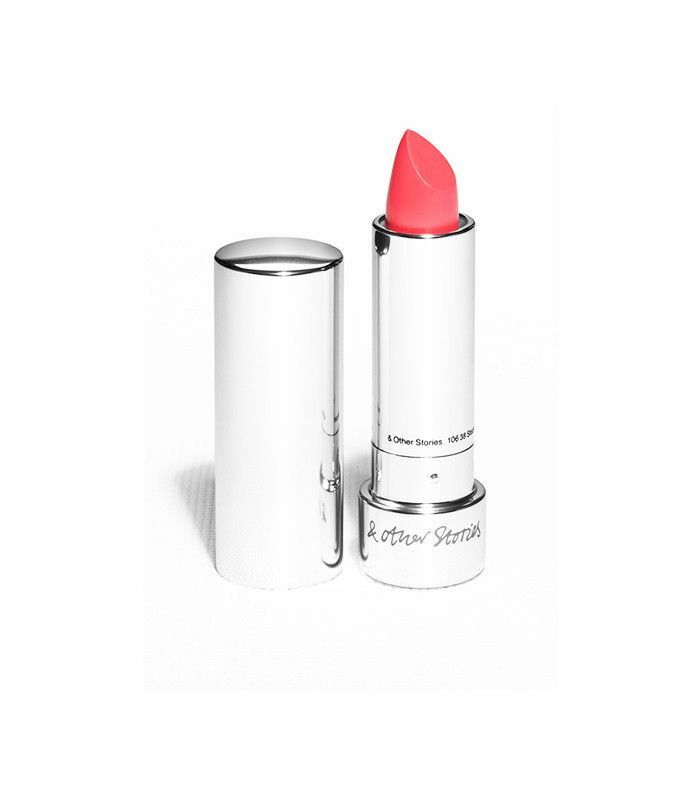 The best part (aside from the price point) is the efficacy of each: The lipsticks are highly pigmented, the fragrances are long-lasting, and the eye shadow stays put even on the greasiest lids. 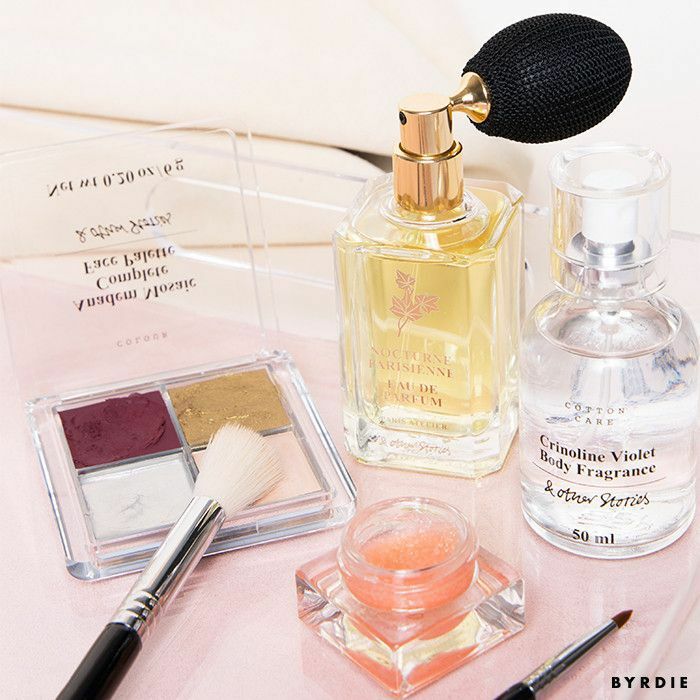 Check out a few of our favorite products from & Other Stories's beauty collection below! 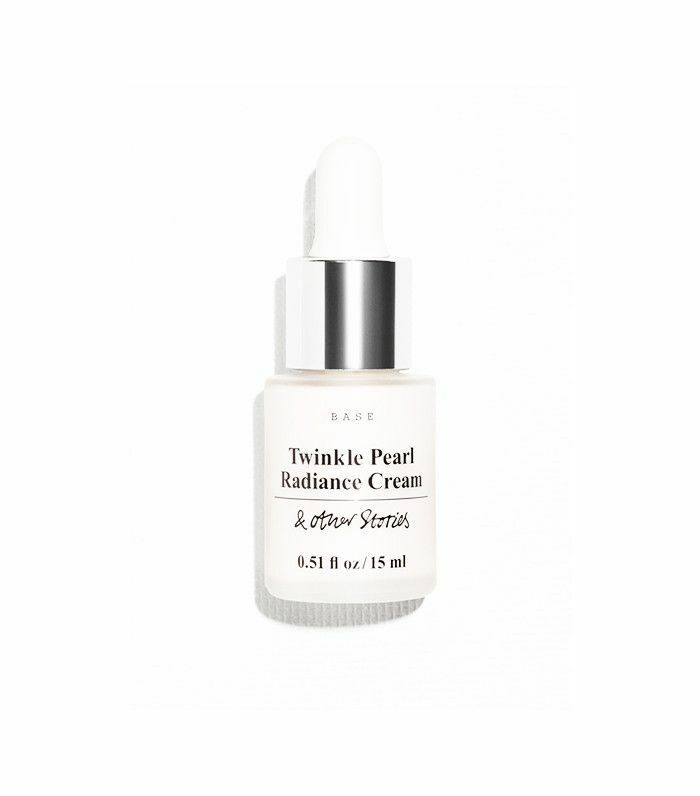 Get your glow on with this cream luminescence that you can apply either before or after your makeup. For a touch of highlight on your cheekbones, dab it with your middle finger along the high points to feign definition. 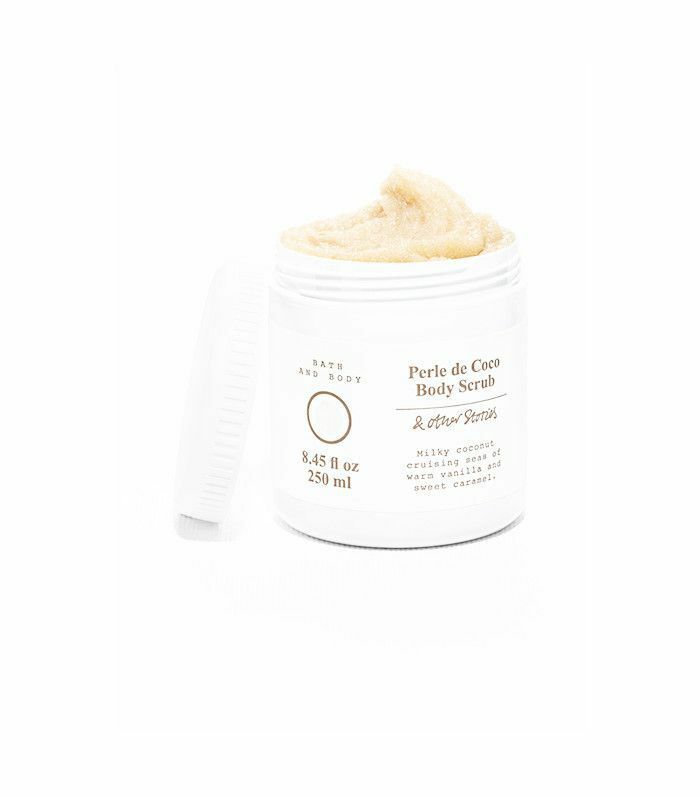 Polish away dead skin and rough patches with this sweet-smelling scrub. In a mouthwatering combination, coconut, warm vanilla, and caramel come together for a tantalizing blend that leaves skin feeling silky-smooth. Perfume oil is highly underrated if you ask us. The oil acts as a base to allow the perfume to sink into the skin better and give off a stronger, longer-lasting aroma. This particular blend from the Punk Bouquet story is a mix of vanilla soda and rose. 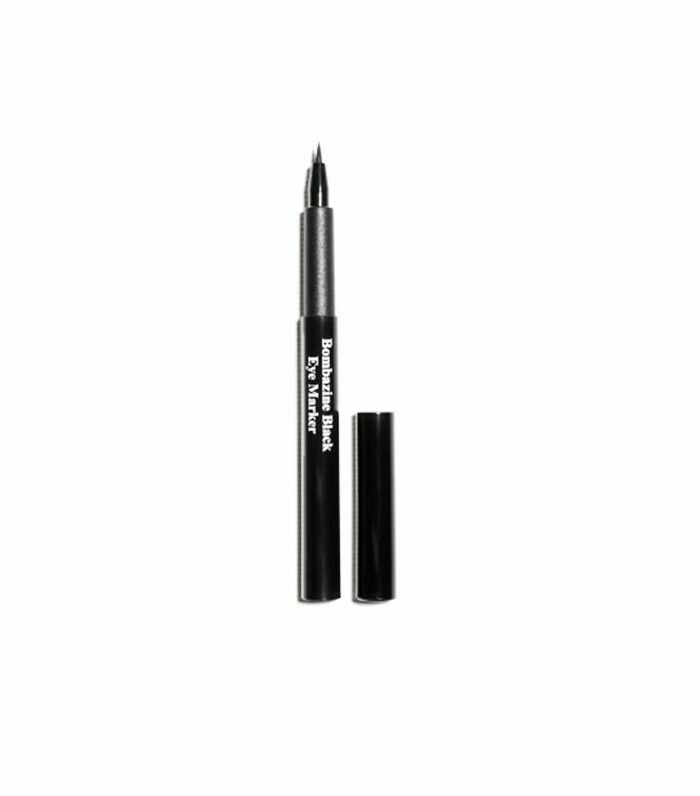 Whether you're a cat-eye pro or still practicing how to get just the right flick, this felt-tip pen is easy to wield and manipulate for any level wing. Have you ever purchased any beauty products from & Other Stories? What did you think? Sound off below! Can You Finish All These Beauty Brand Slogans?